In stock 18 pcs. Also available in our walk-in store. 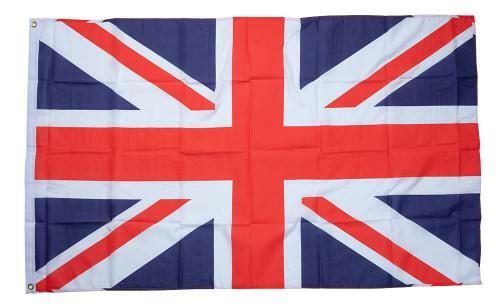 Who wouldn't want a Union Jack hanging on their wall? 100% polyester.